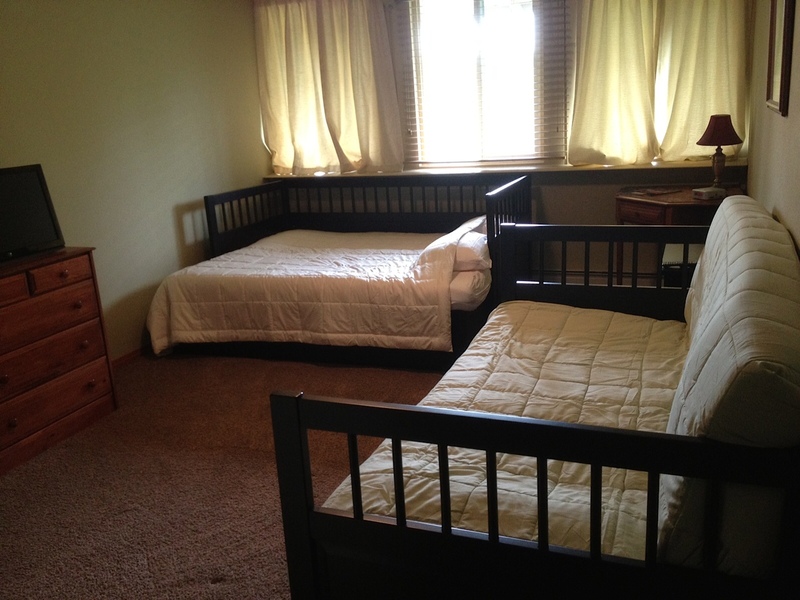 The Inn offers lodging in King Salmon, Alaska with 10 comfortable, clean rooms and one suite. Enjoy the 24 hour lounging area after a long day of hunting or fishing. Be prepared to receive unparalleled hospitality. 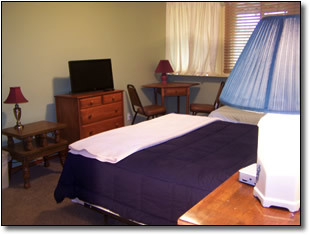 Our rooms are newly renovated with new carpeting, tile and furnishings and outfitted with flat screen tvs and cable. Guests are served continental breakfast in the morning so you are prepared for your Alaskan adventure!